Do you find it tricky to balance being healthy, with cooking for family and friends? 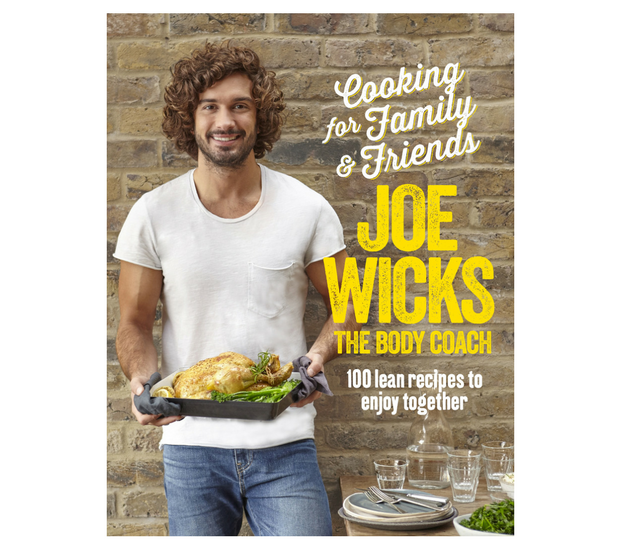 This month Joe Wicks, aka The Body Coach will be releasing his fourth book, Cooking for Family & Friends. For those of you who don’t know of Joe Wicks (where have you been!?) he is apparently the second most influential person in the the food industry. He has 1.8 million Instagram followers, and is the only author to have three overall number one non-fiction books in the same year. Joe has helped hundreds of thousands of people to transform their bodies and feel amazing with his effective workouts and simple recipes. The British fitness mega-star continues to win over legions of fans who swear by his nutritious recipes and training programs. Cooking for Family and Friends is a beautifully photographed collection of Joe’s easy favourites and crowd-pleasers. With his new book Joe presents more than 100 delicious and nutritious recipes that are perfect for sharing with the special people in your life. All the recipes are big on flavour and packed with the hero ingredients you need to impress your mates, fuel your workout and burn fat. I have picked two of my favourite recipes from Joe’s new book, which you will find below. 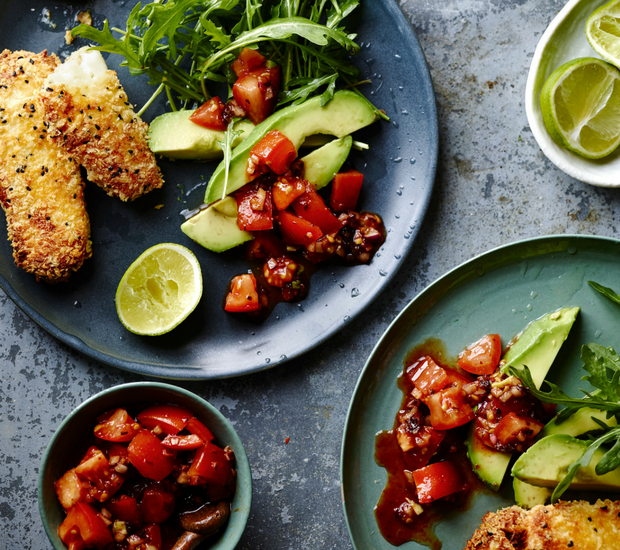 The first is Halloumi Dippers – I just luurve halloumi – these tasty dippers are great for entertaining and sure to be a crowd pleaser. 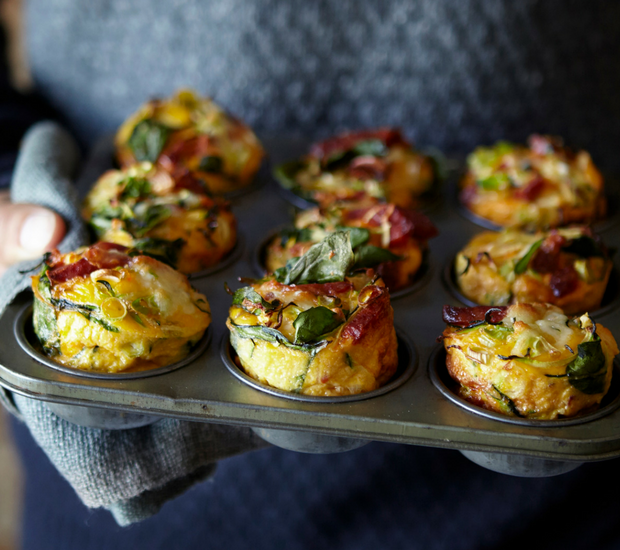 The second recipe is the Egg & Chorizo Muffins which make a great low-carb brekky or the perfect snack. Click here to download this delicious recipe as a pdf. Recipes extracted from Cooking for Family & Friends by Joe Wicks. Available now, Bluebird, RRP $44.99. 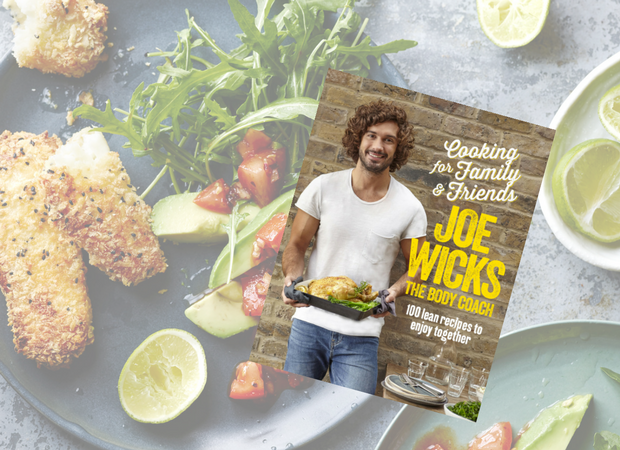 Cooking for Family & Friends by Joe Wicks is available now – Bluebird, RRP $44.99.